We’re all reasonably familiar with the lifeforms and temperatures found in the world’s oceans, but what do you find when you start to go deeper? Not including James Cameron, very, very few of us have been to the bottom of the world’s oceans, and the same goes for deep within the earth. But what’s to be found down there? 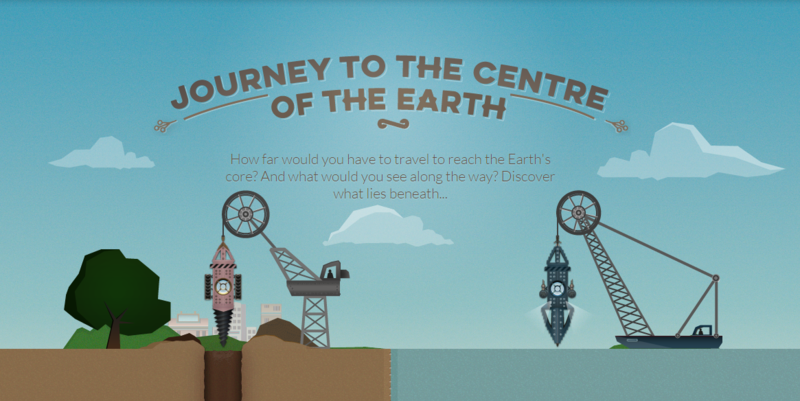 What are the pressures and temperatures like as you approach the centre of the Earth?